Deadpool 2 star, Ryan Reynolds, opened up about the death of a stunt woman, who has now been identified as Joi ‘SJ’ Harris, a professional road racer born in Brooklyn, New York. The accident took place on the set of Deadpool 2 in Vancouver on Monday, August 14. According to TMZ, stunt woman Joi ‘SJ’ Harris went into the air and crashed through the glass of a ground floor studio while filming the popular Marvel sequel. As TMZ reports, the motorcycle driver flew up into the air and crashed through the glass of a ground floor studio at Shaw Tower. According to the witnesses, the stunt woman did not apply the brakes. 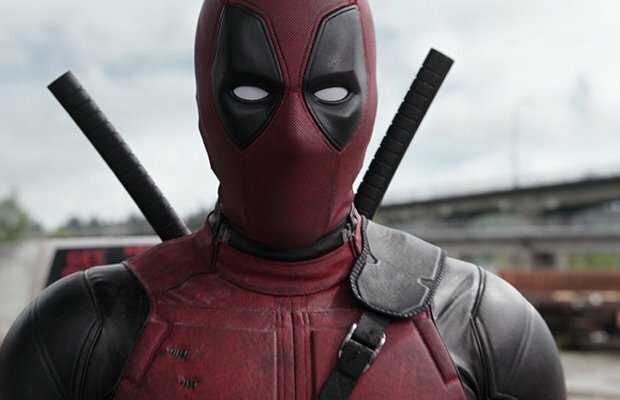 The upcoming Deadpool sequel starring Ryan Reynolds, Zazie Beetz, Josh Brolin, Morena Baccarin and Jack Kesy, should hit big screen in June 2018. It is currently unknown whether this sad accident will affect the production schedule. Our thoughts are with Harris’ family.